Pilar de la Horadada has a coastline that is more than 4 kilometers long with very different nature with 10 different beaches to choose from. Here are the broad beaches of fine white sand in sharp contrast to the blue sea and small rocky ledges jutting out into the sea with small and intimate hidden caves in the golden sand. 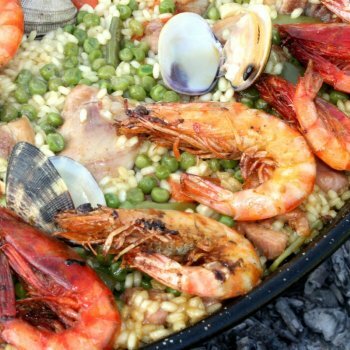 The Mediterranean diet is known to be heart-healthy foods that prolong life and improve health, as well as the prevention of lifestyle diseases, but what characterizes the diet of the Mediterranean countries? 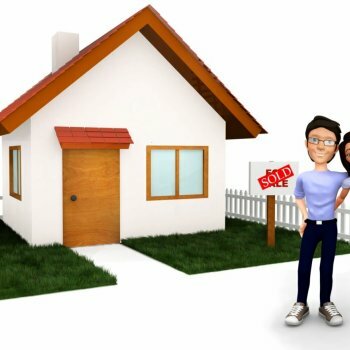 Here are some important facts to help you decide if this is where you want to buy property to live all year round or just for holiday. The World Health Organization (WHO) considers this part of Spain, as the best health climate in the whole Europe. 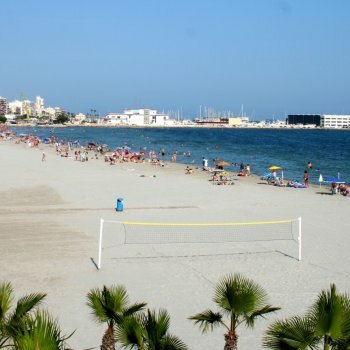 Most of the many beaches long Torrevieja has the coveted blue flag. 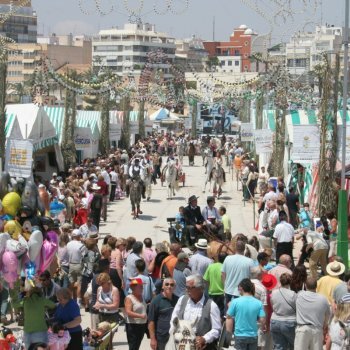 The drinking water in Torrevieja is among the best in quality and supply along the Spanish Mediterranean coast. 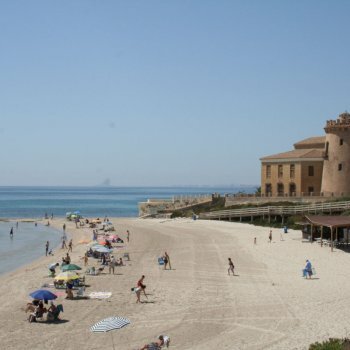 Guardamar del Segura is on the coast of Alicante province. Between Santa Pola and Torrevieja. 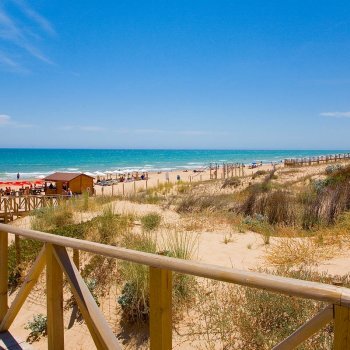 Guardamar has 11 kilometers of fine sandy beaches ideal for swimming and water sports. Here there is a wide range of accommodation facilities such as hotels, hostal, rental of apartments and campsites that makes this is a popular tourist and vacation spot. 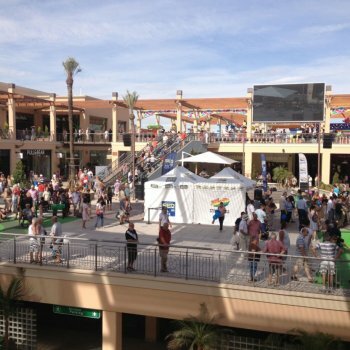 The urbanization of Ciudad Quesada was developed and urbanized at the beginning of the 70s and is still growing. 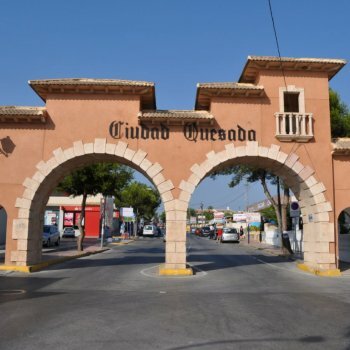 It belongs to the small Spanish village and municipality Rojales.Ciudad Quesada is about 25 minutes south of Alicante Airport and approximately 35 minutes from Murcia (San Javier) airport, making it very easy to commute internationally to and from. Here also lies the Norwegian school in Rojales with grades from the first to the last stage of high school. This allows the Ciudad Quesada a popular and convenient residence for Norwegian families.